Well, it’s my once a year update! I keep getting notified that people are still coming here and I really do appreciate it. 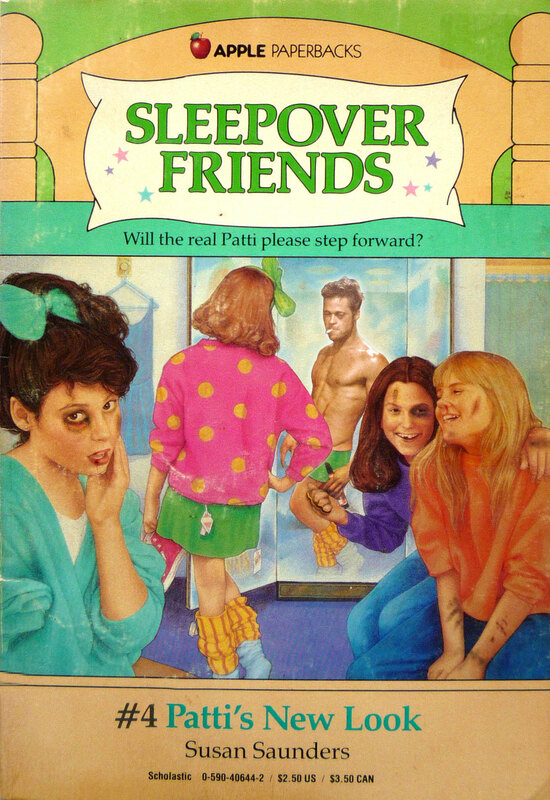 Although I’ve put the Sweet Valley High series to bed [like Bruce Patman does the ladies, am I right?] I’ve got some other projects in the works. If you live in the Bay Area, I write for a regularly performed sketch show you can see. For info on this and other upcoming stuff, and my important thoughts on both the highbrow and lowbrow, subscribe to my tinyletter emails. Hello! If anyone is still checking this out, great! Some of the best times of my life were writing and posting here. Even though I am done recapping Sweet Valley High, my recap days are not over. I’ve recapped Season 3 of Vanderpump Rules for Entertainment Weekly. The show is very Sweet Valley-like and I am sure some of you watch it. I won’t even say I hate-watch it. I genuinely enjoy watching these incredibly attractive but incredibly damaged people. I’m also slowly getting through all the seasons of The Golden Girls. See you in another couple of years. 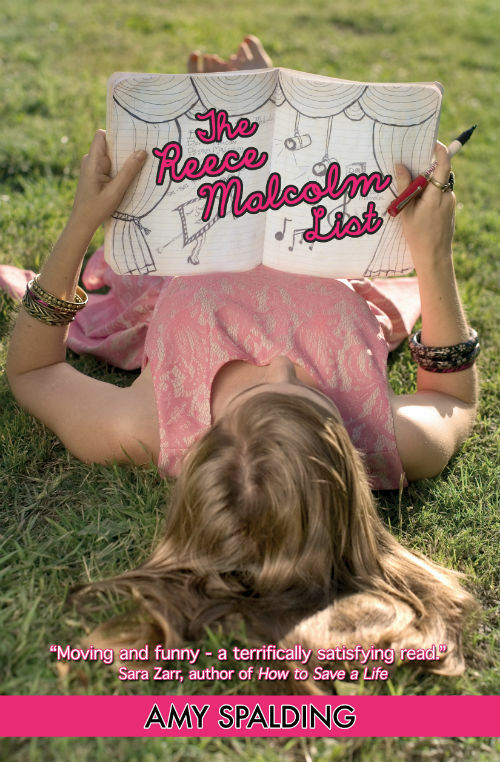 Run, don’t walk, to your local bookstore (if you have any) or to your computer to order a copy of The Reece Malcolm List by Amy Spalding. Not only is Amy a friend, a fantastic writer, but is also a big fan and supporter of this here blog (in fact, that is how we met and I am NOT ASHAMED TO SAY IT). If you like good Young Adult fiction, and I am sure we all do, you’ll love it. 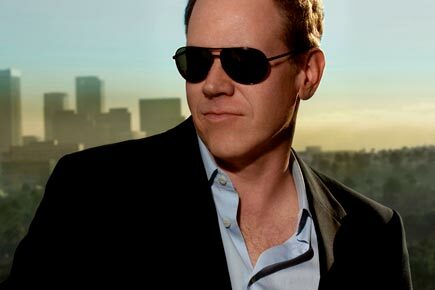 There’s no vampires, no dystopian worlds, no superpowers, no Mary Sues. As Amy first described it to me, there’s lots of musical theater and cute boys. I was sold! Purchase it here, follow Amy on Facebook, twitter, and read her blog.